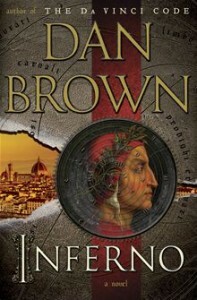 Kobo has a cool new contest running in the lead up to Dan Brown’s release of his newest book The Inferno, which comes out May 14, 2013. Contest participants channel their inner Robert Langdon to read three original short stories and solve the clues and ciphers before anyone else. The first reader to solve all the clues wins $5,000! Other prizes are on offer as well, including a Kobo Glo eReader signed by Dan Brown himself. “The Descent” contest is open to residents of the US, UK, and Canada and runs from April 25 to May 14, 2013. You can visit the full contest website HERE! It is time to channel your inner codebreaker and win $5,000.